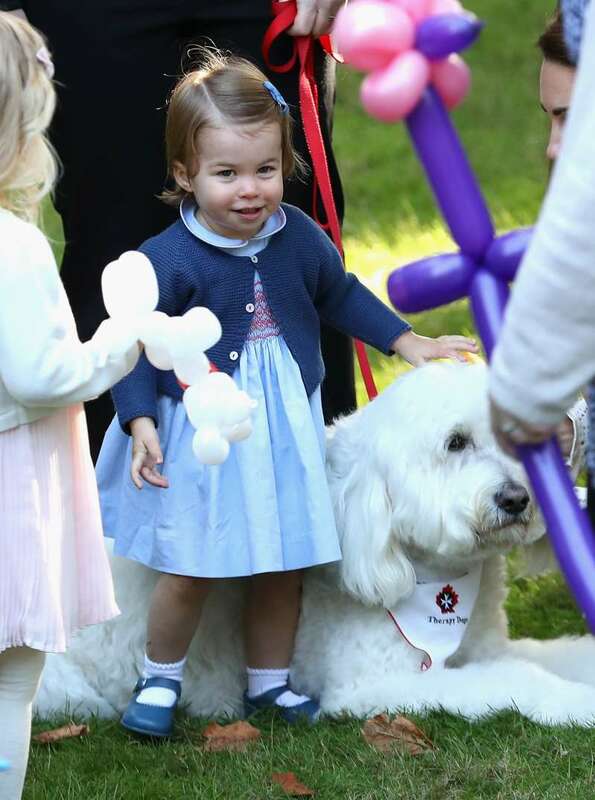 The most charming royal family member princess Charlotte turned 3! 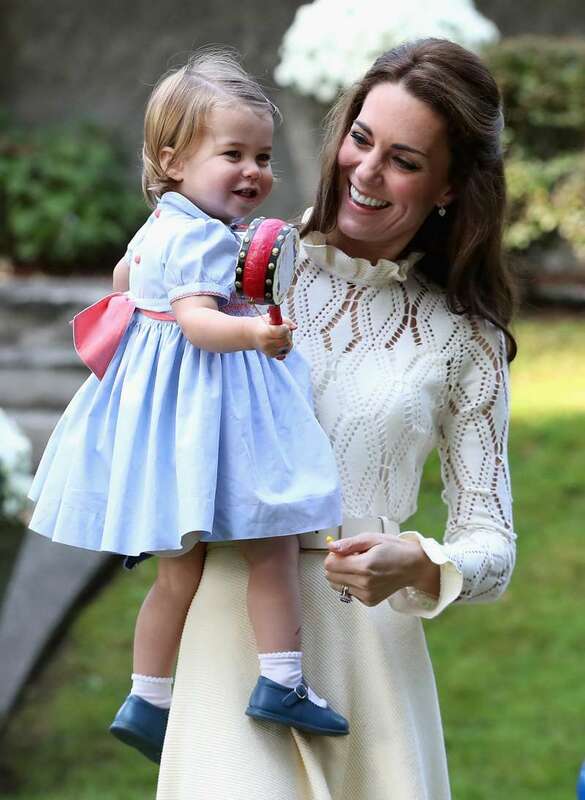 The 2nd of May the Princess stayed in the Kensington Palace to celebrate her big day with the family. The Queen paid a visit and took a helicopter trip from the Windsor Palace to see the newborn Prince Louis and to greet Charlotte on her birthday! Let’s remember the day when the world welcomed the royal baby girl, the second child of the Duke and the Duchess of Cambridge. 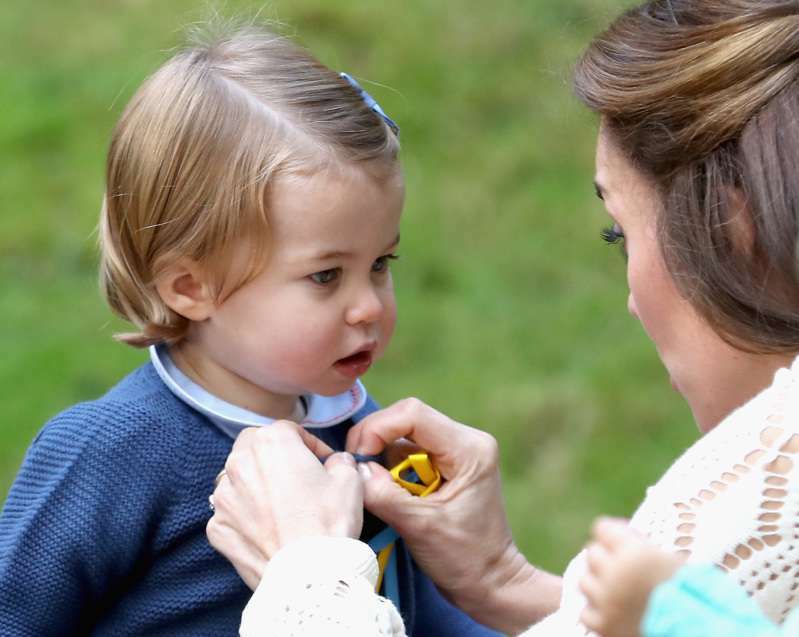 May the second, 2015, at 8:34 am her Royal Highness was born in the Saint Mary's Hospital in London, weighing 8 pounds 3 ounces. 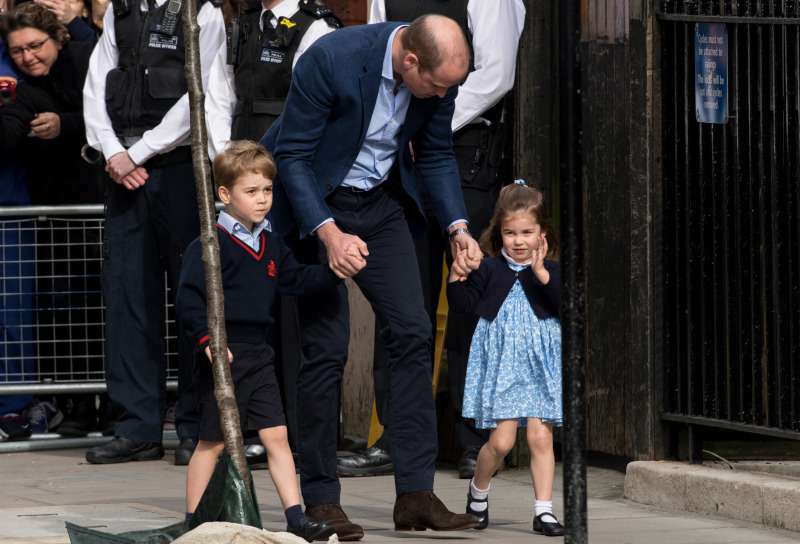 The very same day, Prince William brought little Prince George to meet his little sister to the hospital. The full name of the Princess is Charlotte Elizabeth Diana, and each name was given her in honor of other royal family members. 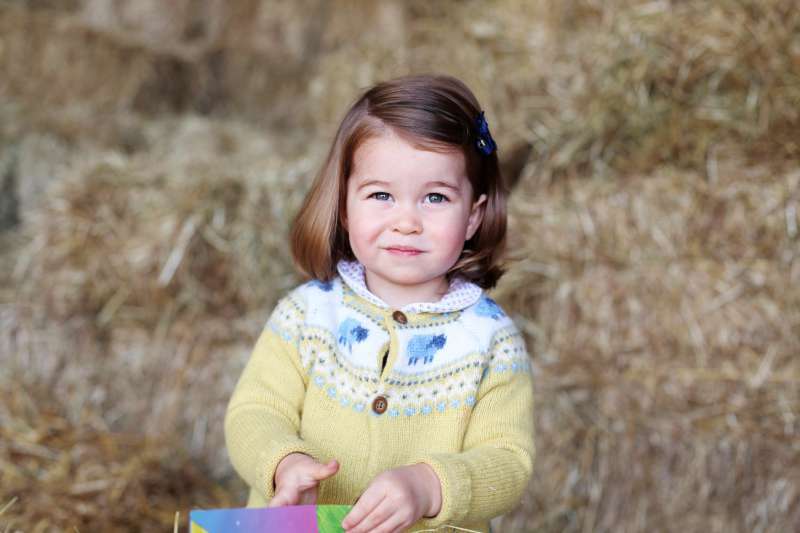 Charlotte is the female version of Charles, her grandfather. 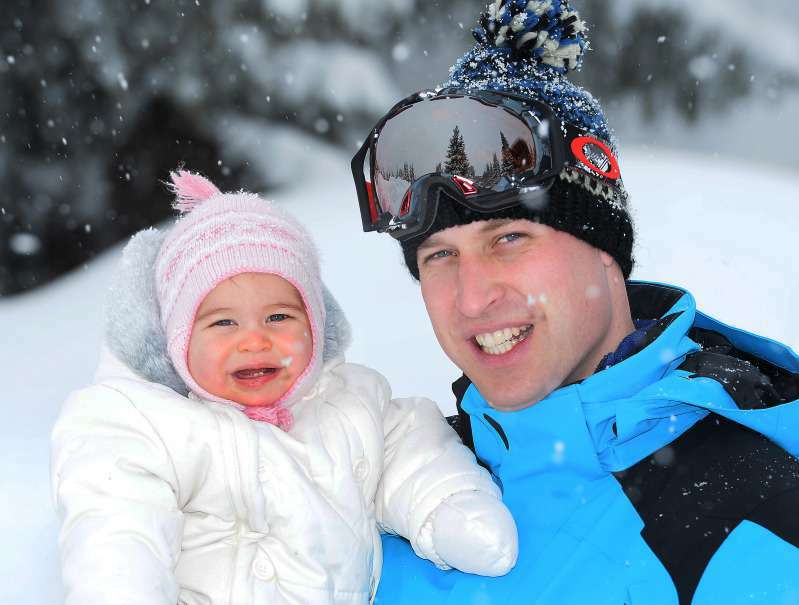 Prince Charles has two sons, however, everyone knew that he was dreaming to have a daughter. Elizabeth is for the Queen, and Diana is for William’s late mother. The whole family left London a few days later and spent the first few months of Charlotte’s life in the country house, Anmer Hall. 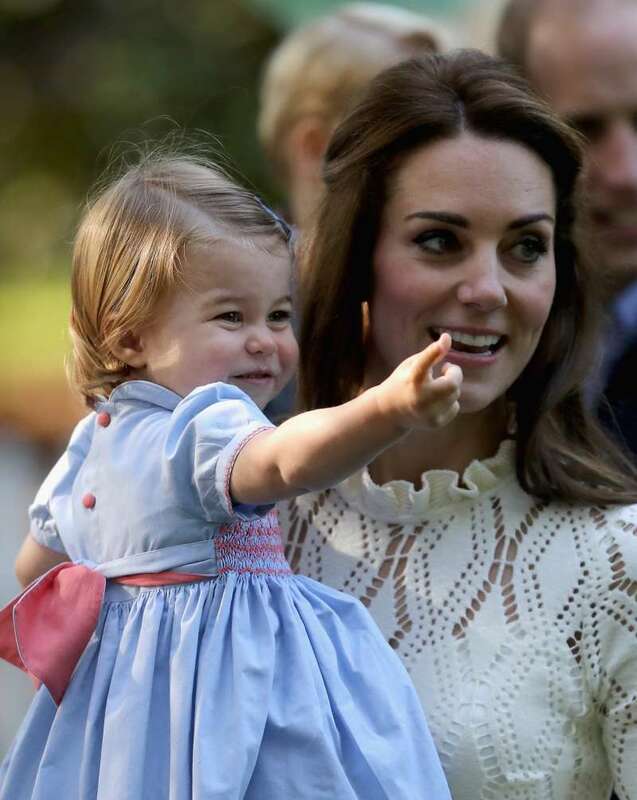 July 5, 2015, the royal baby girl was christened in the church at St. Mary Magdalene in Sandringham, Norfolk. That location was chosen not accidentally. Princess Diana was christened at the same church. 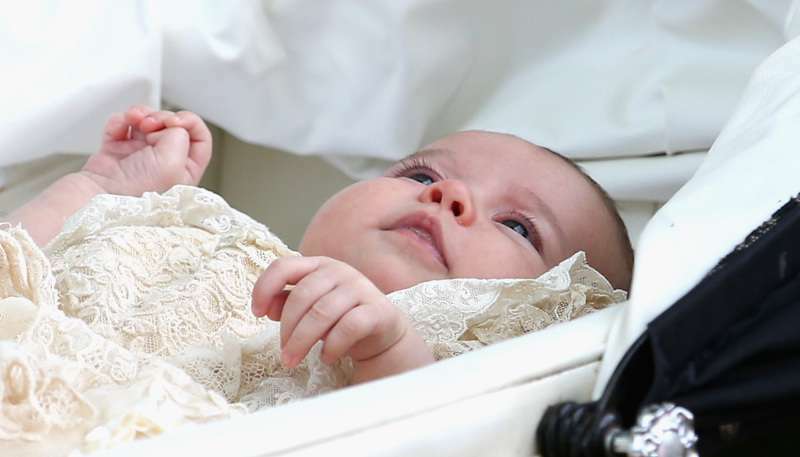 Princess Charlotte was in a royal christening robe—a replica of a gown made for Queen Victoria's eldest daughter, Victoria, in 1841. 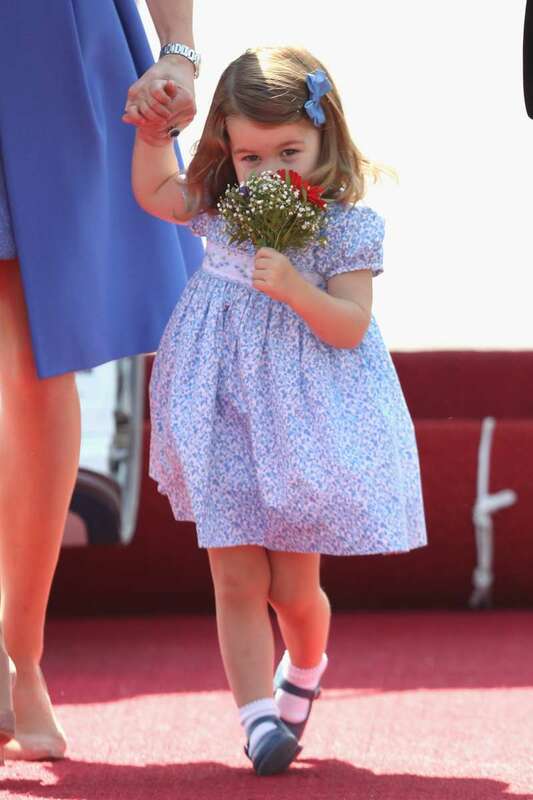 As the three-year-old Princess, Charlotte seems to embrace her royal status with elegance and professionalism. 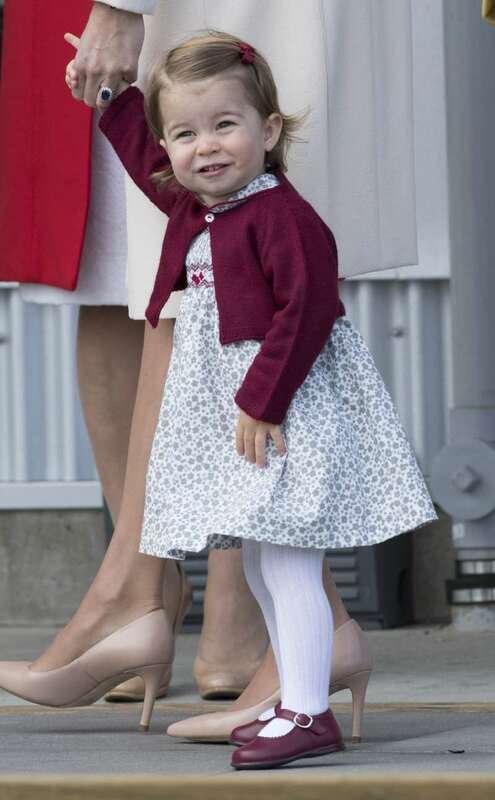 The royal fans can’t get enough of the confident hand wave she was giving when walking to the Lingo Wing to meet her baby brother Prince Louis. 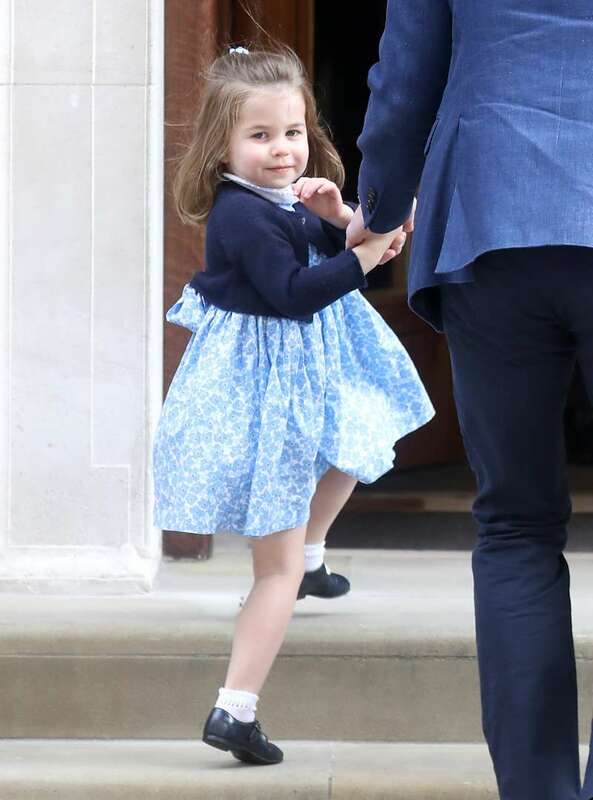 Little Princess did not shy away from the paparazzi, on the contrary, she held with grace and nobility, giving them her priceless attention. Congratulations to the sweet Charlotte! Each day she gets more charming and wins more hearts with her outstanding charisma.